Update 11/20/2018: Logo Design Trends 2019 are now out! Probably, you are starting a company, a small business, or a little family restaurant and you realize that most of the businesses out there use logos as part of their brand and to help customers to remember them. Or probably you are designer assigned with the task to create or find a logo for a client? Designing a good logo requires very specific tools and skill set. 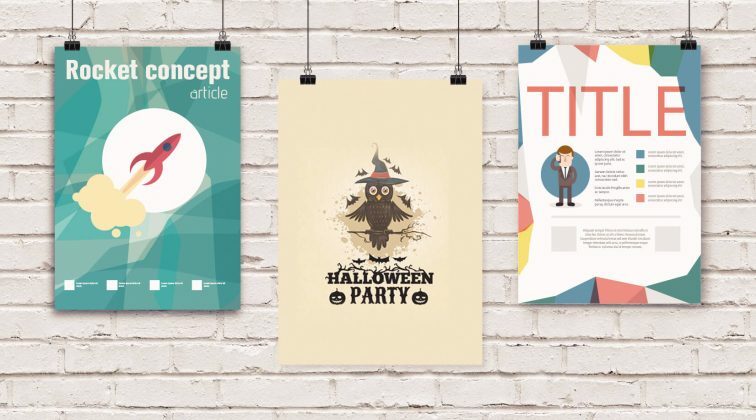 Even if you have them, sometimes you just lack the time to execute such a task… Then you end up looking for free logo design templates to use in your print and web projects? 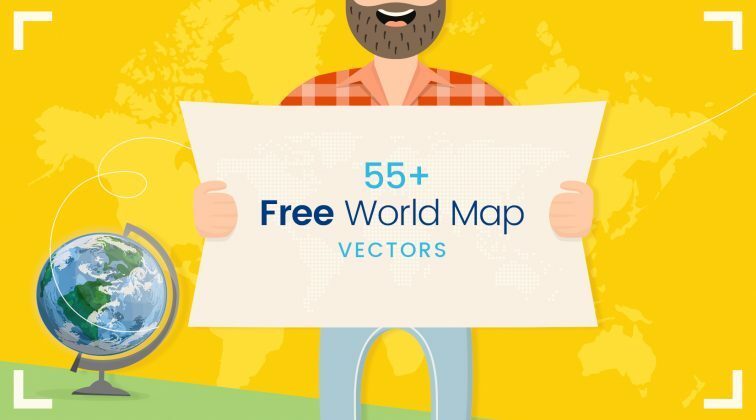 Presented in vector and PDF formats, all of these logos are free to use in both personal and commercial projects. When you browse the collection, you will find out that some free logo design templates are presented in more than one color or in different shapes. This doesn’t mean you have to limit your imagination! You can modify any resource according to your taste so feel free to play with colors, modify shapes, apply effects, etc. As you know, vector shapes are super easy to modify but they require the use of a special software. Learn more about the difference between vector and raster formats here. This collection of 100 free logo design templates is especially useful for all designers who create both web and print projects such as business card templates, web designs, flyer templates, leaflets, banners and more. They are also suitable for all kinds of organizations, companies, agencies, etc. 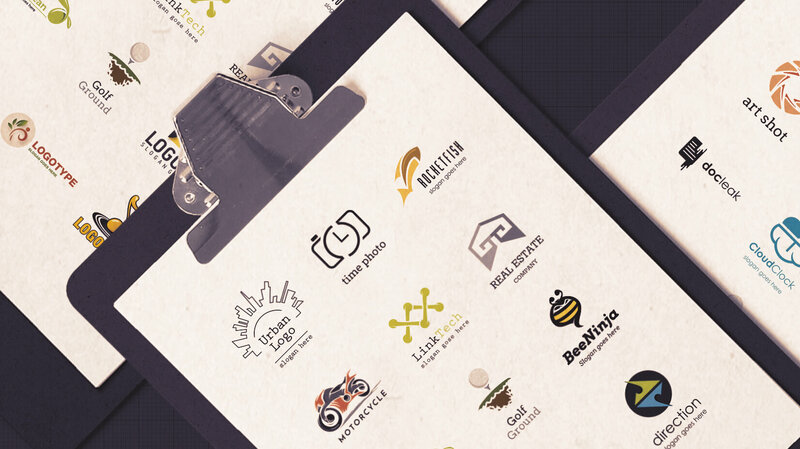 This massive amount of free logo design templates covers a wide range of areas. So, go ahead and find just the right logo for your project! 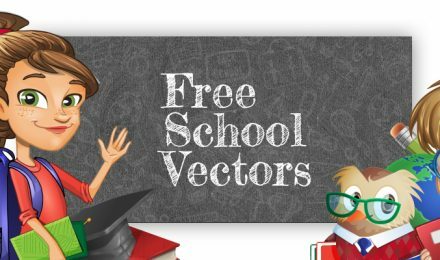 Interested in even more free resources? Awesome! Check out our collection of 100 free cartoon backgrounds inspired by everything and anything. Don’t forget to share your thoughts in the comments’ section below as well as your creations. We can’t wait to see what you’ve come up! JOVEM O K FAZES POR AQUI? here all taking about creative logo design , if we want hd movies , we can google it .